Oz was forced to sit out the Australia tour dates earlier this month, and he’ll miss the September dates as well due to air travel restrictions from his doctor. However, he intends to rejoin STRYPER on the road in October. 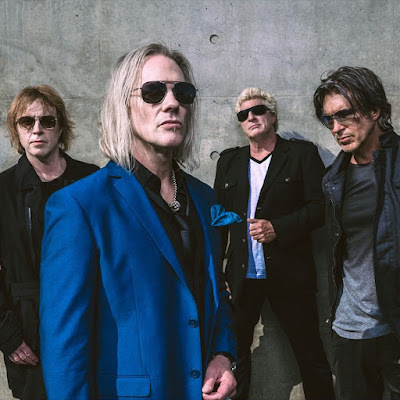 Oz handpicked Los Angeles-based guitarist Howie Simon to fill in for him on the September dates, allowing Oz additional time to rest and recover. Simon will be a familiar face to many STRYPER fans with performance credits that include Nelson, Jeff Scott Soto Band, Scrap Metal, Talisman, Eric Martin Band, Winger and more.